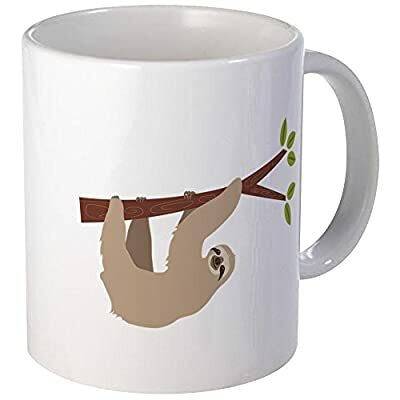 View cart “Ninja Sloth Mug Christmas Xmas Holiday Stocking Filler Secret Santa Novelty Present” has been added to your cart. Regular Price $14.99 – on Sale for a Limited Time Only! 100% Printed, Made, and Shipped from the USA – Satisfaction Guaranteed! If you’re looking for a perfect gift that the recipient (or you!) will actually use and enjoy for years to come, then your search is over! 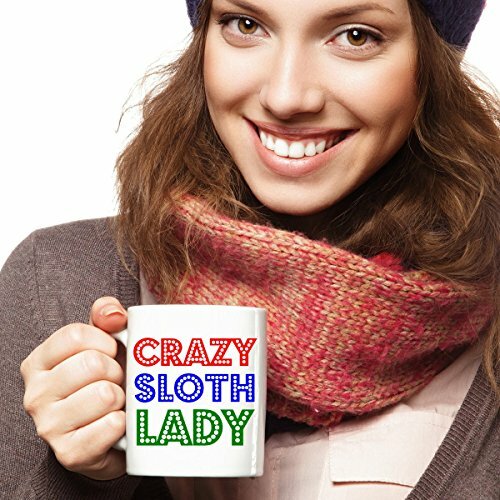 Customized mugs speak to their recipients on a more personal level, making them feel more special. 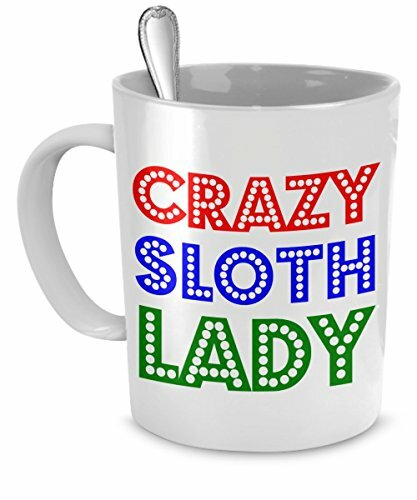 Plus, mugs are universally functional gifts, even if you’re not a coffee or tea drinker. 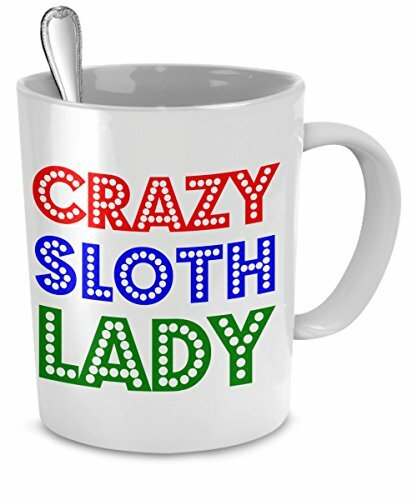 And this is not just any old mug – this is a wickedly funny novelty mug for hot and cold beverages that makes for an excellent present to yourself and/or the perfect gift for just about anyone! Our 11 oz mugs are made from the highest grade ceramic there is, and the designs are printed and sublimated right here in the United States. 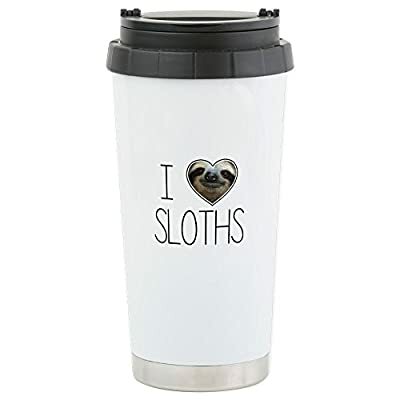 All our mugs are dishwasher and microwave safe, so there’s no need to worry about how to clean them or whether or not you can use them to heat or reheat your favorite beverages. 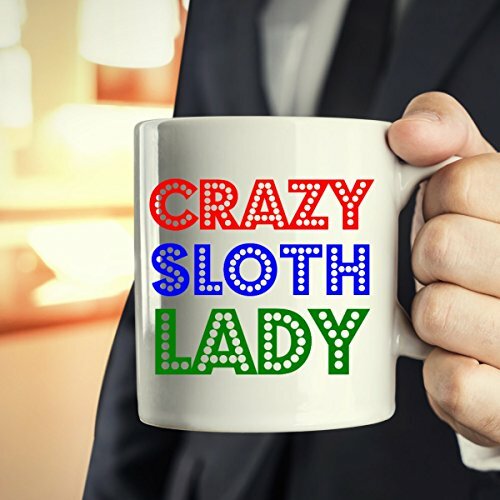 Moreover, the imprinted design is printed on both sides of the mug, and we guarantee the designs won’t chip or fade; FunOnMugs mugs are built to last. All FunOnMugs products come with a 100% 30 Day Customer Satisfaction Guarantee. So if you are unhappy with your mug for any reason, then we will gladly refund your money, no questions asked. Our business is your happiness so there’s never any reason to worry when you shop with FunOnMugs. 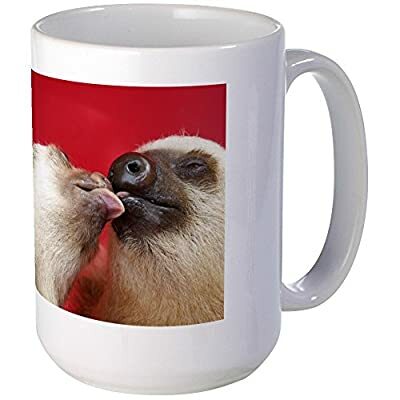 We take pride in providing high quality, durable mugs whose originality brings a smile to all our customers’ faces. So what are you waiting for? 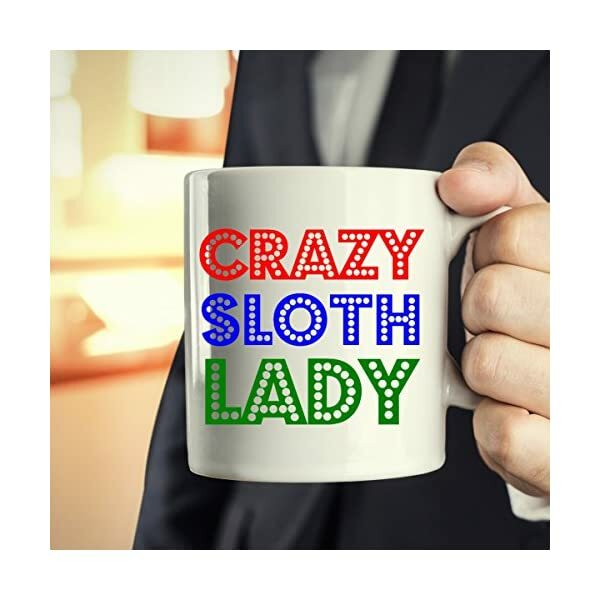 Simply click the “Add-to-cart” button and purchase this mug now, while supplies last and it’s on sale. We are constantly coming up with fresh designs so we only keep so much inventory of each design in stock. 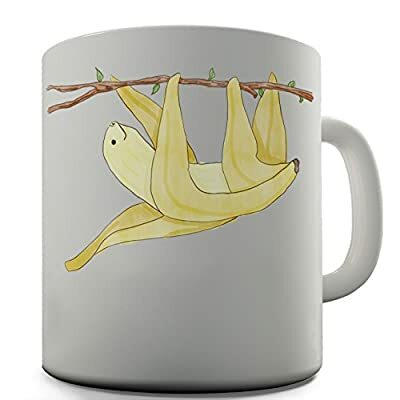 Thanks so much for doing business with FunOnMugs. We appreciate it! 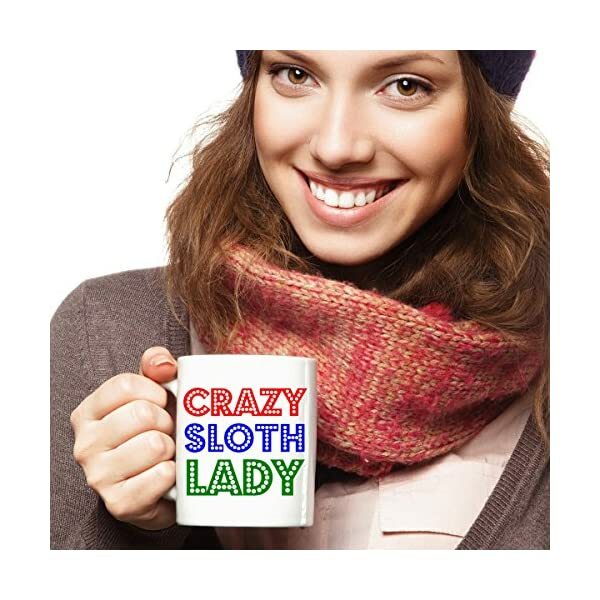 And be sure to check out all the other awesome mugs that we have to offer, most of them on sale right now!